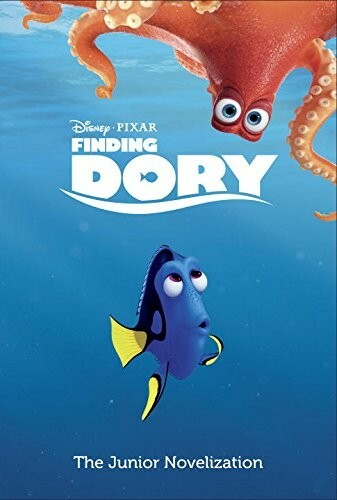 Dory has settled into life with Nemo and Marlin, but when she has a flash of a memory of her family, she's determined to track them down! But in order to find them, she's going to have to travel across the world, face all sorts of obstacles, meet new friends -- and come to terms with her weaknesses and discover and celebrate her strengths. 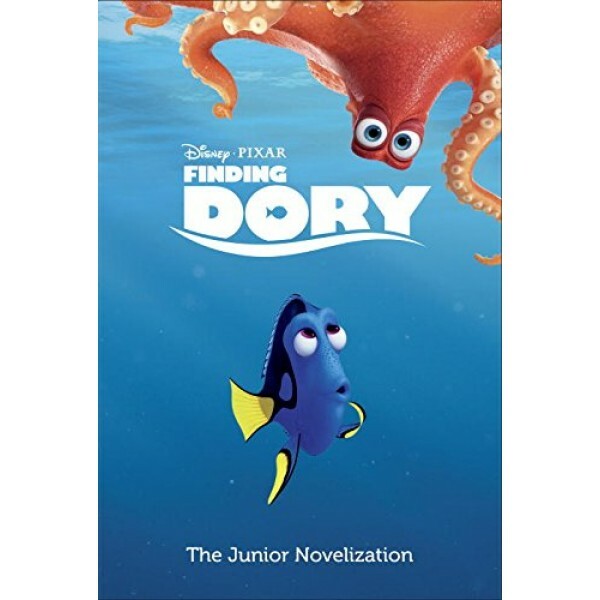 Finding Dory: The Junior Novelization retells the whole story of the highly anticipated sequel to Finding Nemo and features eight pages of full-color scenes from the movie! For more products featuring everyone's favorite forgetful fish, visit our Dory Collection.